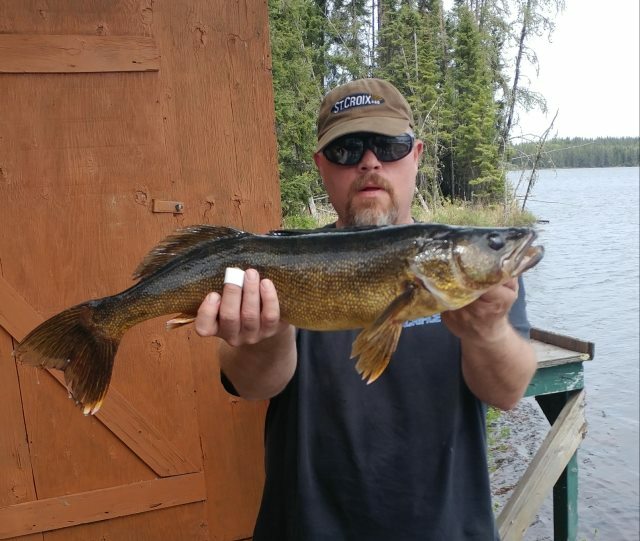 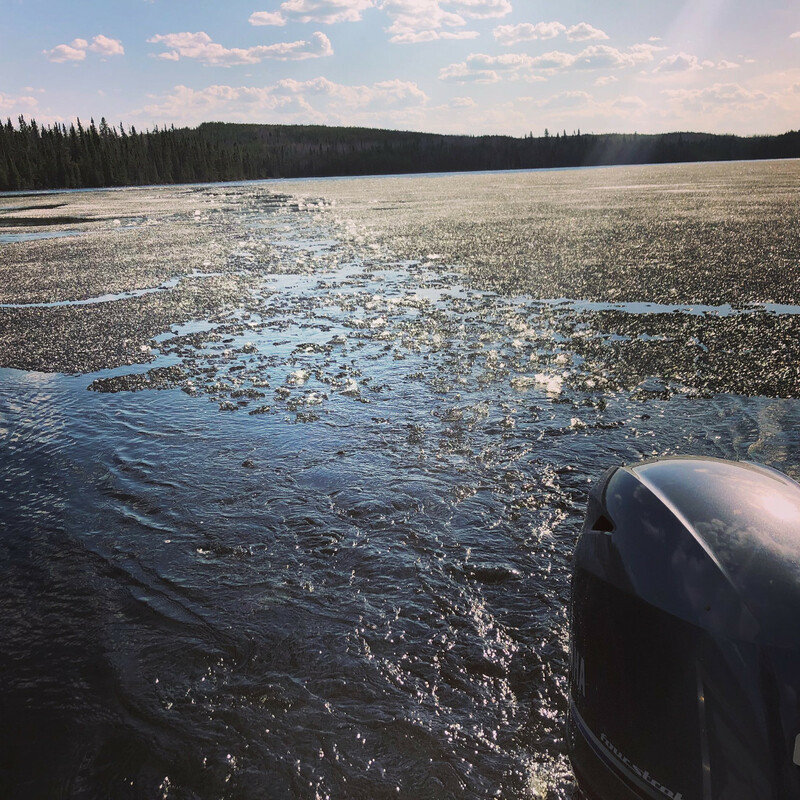 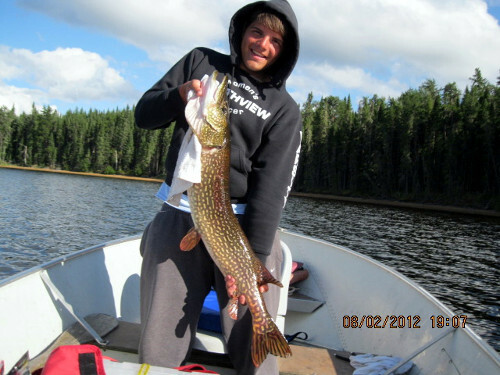 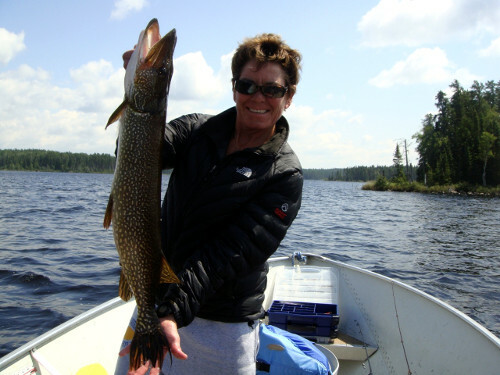 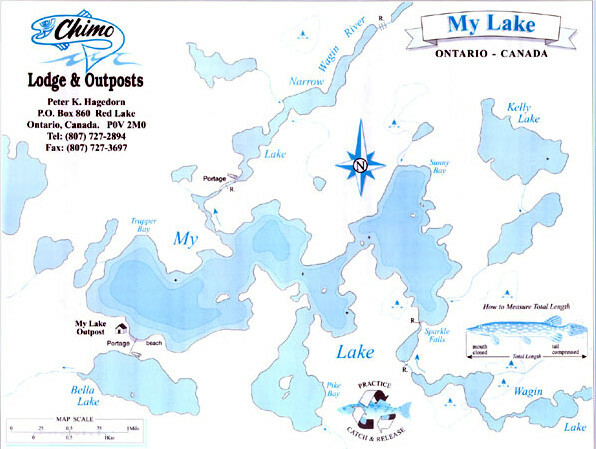 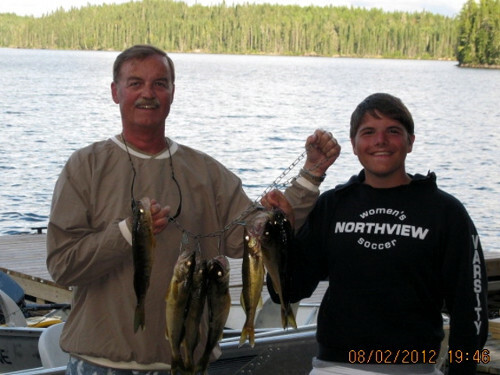 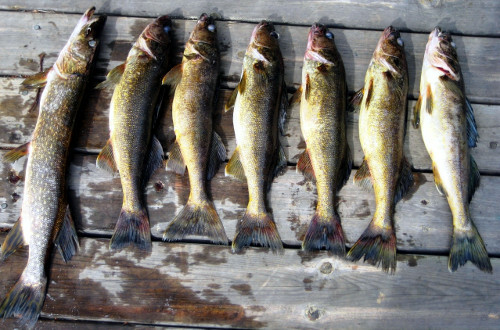 My Lake has plenty of bays and inlets for exceptional Walleye and Northern fishing. 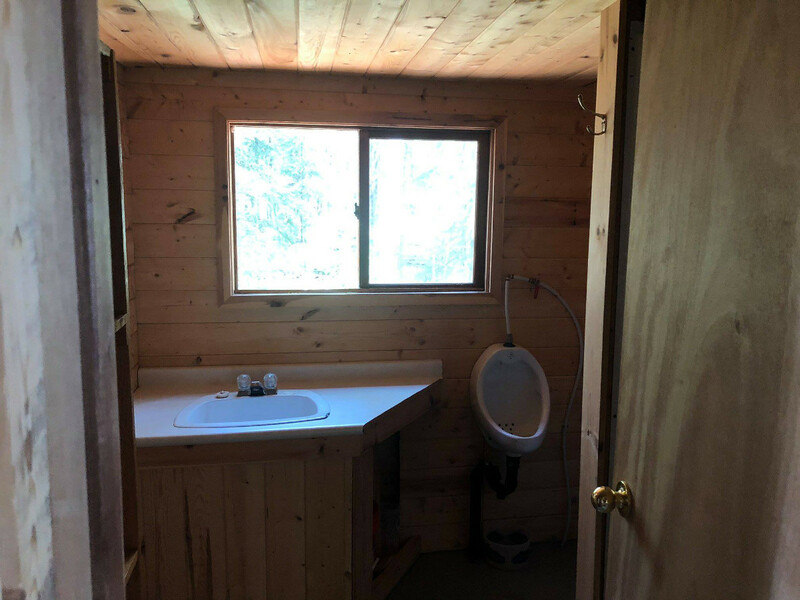 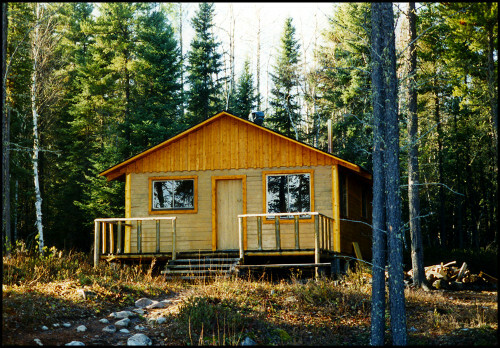 There is also a nice sand beach next to the cabin. 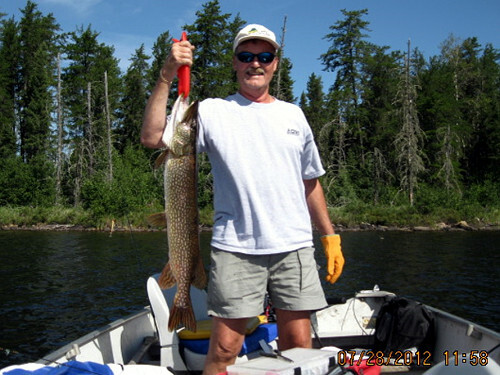 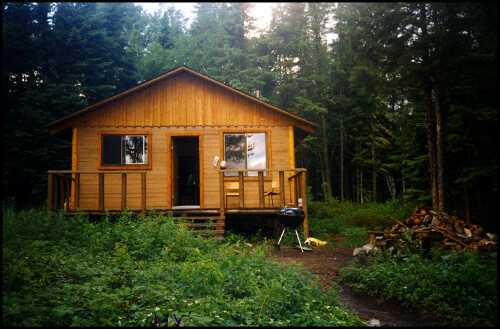 Access to Bella and Narrow Lakes for additional fishing opportunities.